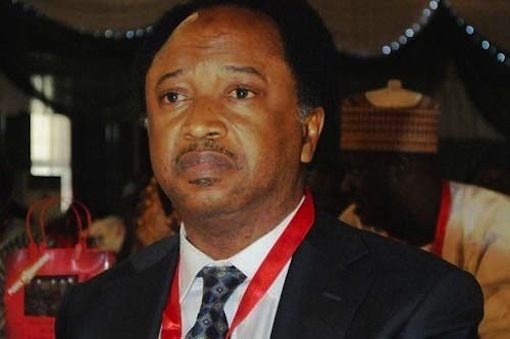 Nigeria’s Chairman of the Senate Committee on Local and Foreign Debts, Senator Shehu Sani has described former defence Minister, Lt. Gen. Theophilus Danjuma’s statement, as a clear indication that the nation was ‘tip toeing through a minefield’. The lawmaker representing Kaduna Central Senatorial district spoke in reaction to the former defence Minister’s call on Nigerians “to defend themselves against herdsmen attacks”, across the country. The former Minister in his speech at the maiden convocation ceremony of the Taraba State University on Saturday in Jalingo accused Nigeria military of complicity in killings by herders across the country. Danjuma who was former Chief of staff insisted that indigenes of the affected areas should stop believing that the security forces will protect them. In a post on his Facebook page, Sani urged Nigerians to spare the elder statesman of criticism, adding that Danjuma knew President Muhammadu Buhari more than any one else. “You can’t claim to know Buhari more than Danjuma does. “Buhari has heard Danjuma’s Radio message. And I believe he has decoded the message.